It’s all explained in Why rethink speech? but here’s a little overview to give you an impression. And yet research in phonetics (the science of speech) has shown that speech is nothing like what most people think it is like. Not convinced? Scroll down for some funny and surprising demonstrations that offer a quick taster. 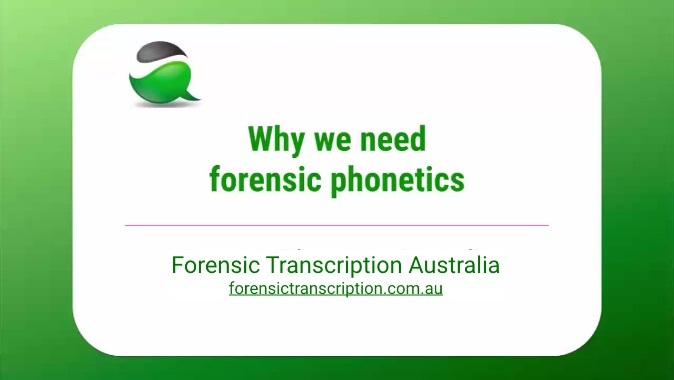 Once you start to learn about the nature of speech and how it works, you realise the ‘secrets’ uncovered by phonetic science are actually hidden in plain view. They’re right there for any of us to experience and think about. We just let ourselves get so distracted by the false facts of common knowledge that we rarely notice the reality under our noses. And when we do, we don’t quite know how to think about it. Behind the false beliefs of common knowledge, are deeper truths waiting for our discovery. And those deeper truths relate not just to the nature of speech, but to the nature of us, our minds and the world we live in. And affect our understanding of everything we think about and talk about. check out our Unlearning modules. And keep in touch as you do it all! Be guided by the top menu. Look through Why rethink speech, experience the experiences in Experiencing speech, and learn a little about what Phonetics is (and isn’t). When you feel ready, check out our unlearning modules. And keep in touch as you do so!